ANNAPOLIS, Md. — A lawyer for a U.S. 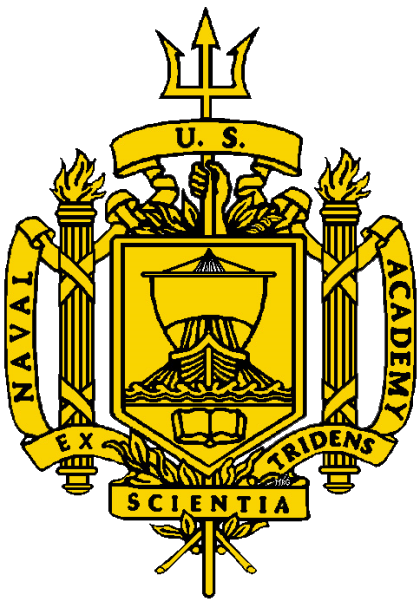 Naval Academy student accused of sexual assault is asking a federal judge to remove the school’s superintendent from the case out of concern he could be biased from political pressure due to the heightened focus on the sexual assault problem in the military. Jason Ehrenberg, an attorney for Midshipman Josh Tate, wrote in a court filing submitted Tuesday night that a bias on the part of Vice Adm. Michael Miller could affect how he chooses who will serve on a court-martial panel that will decide his client’s guilt or innocence. Ehrenberg noted that the superintendent decided to refer the case to a court-martial despite recommendations from an investigating officer and Miller’s own senior counsel not to do so after an Article 32 hearing. The hearing resembles a preliminary hearing in civilian court. This entry was posted in Military Policy, Military Sexual Assault by Jennifer Norris. Bookmark the permalink.